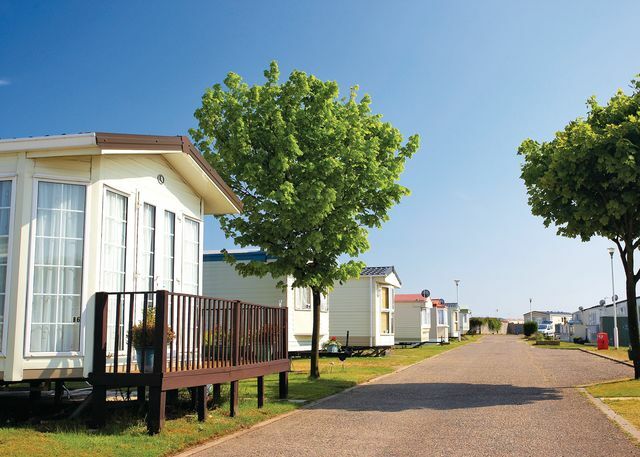 Holiday-Parks.com advertises a fantastic selection of Caravan Parks, Lodges Parks and Holiday Camps throughout the UK and Europe. 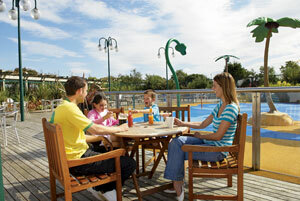 Holiday Parks are a great option for family holidays or short breaks and we have a selection to cater for all budgets. 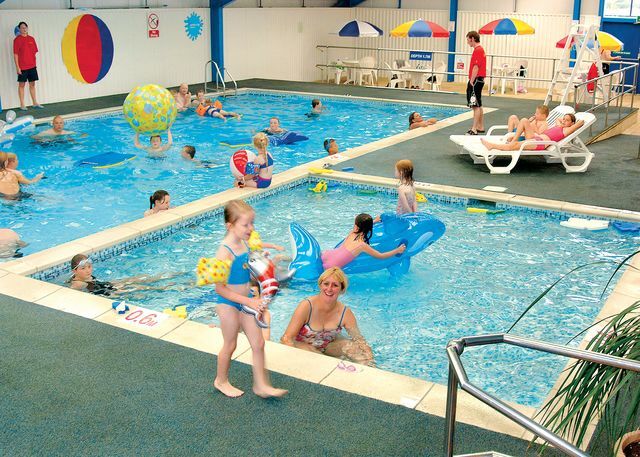 There is a variety of accommodation including caravans, lodges, apartments and tents, all bookable online. Remember, holidays are not just for summer. 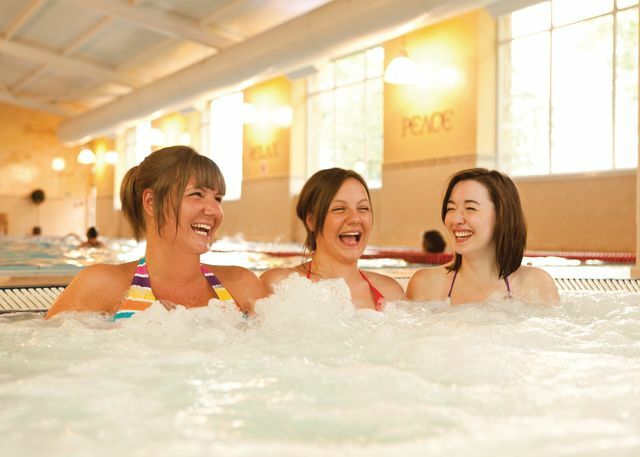 The majority of UK parks are open from March to the November half term and with some cheap holidays starting at less than £100 on our deals page, why not treat yourself to a well deserved short break. We are currently updating the website and there may be some ongoing issues We apologise for any inconvenience caused. 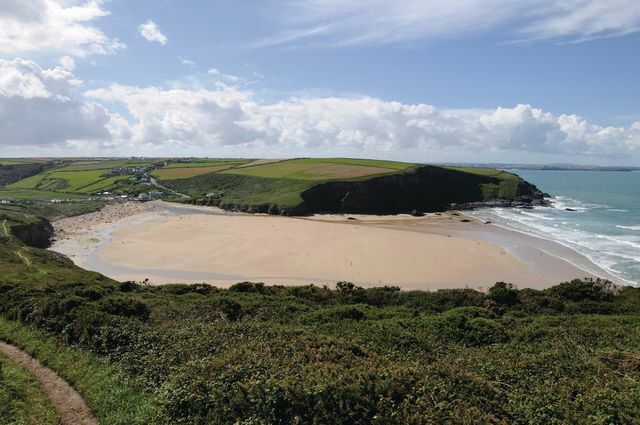 If you are looking for family caravan beach holidays in Cornwall, Devon, the Isle of Wight or elsewhere, we have a fabulous selection to choose from. 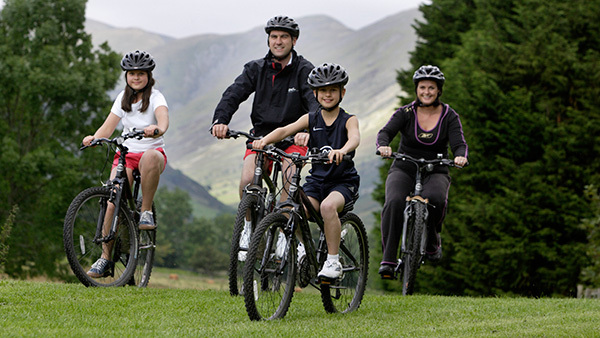 If you are looking for a get away from it all break, we also advertise some small remote Lodges parks in some of the best countryside that the UK has to offer such as the Lake District. 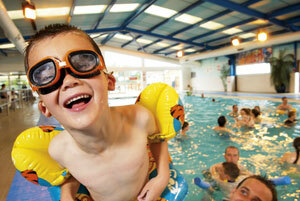 Whatever your preference, we have hundreds of parks to choose from. 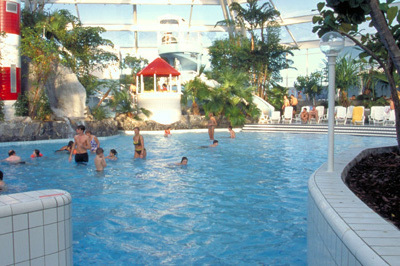 If you fancy a holiday in Europe, we have a fabulous selection of holiday parks to choose from. 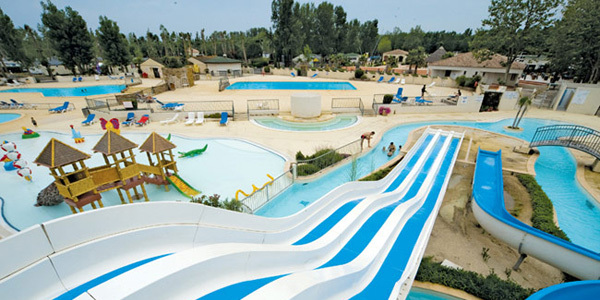 The Parks we advertise in Europe tend to open from May until September and include some fabulous 4 and 5 star parks. 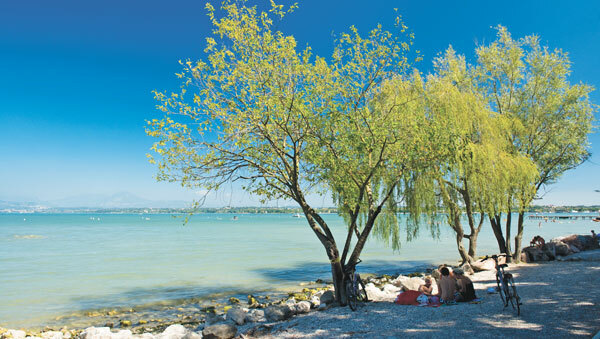 France has a large variety of parks at locations that include beach holidays at the South of France, Languedoc, Brittany and Vendee. 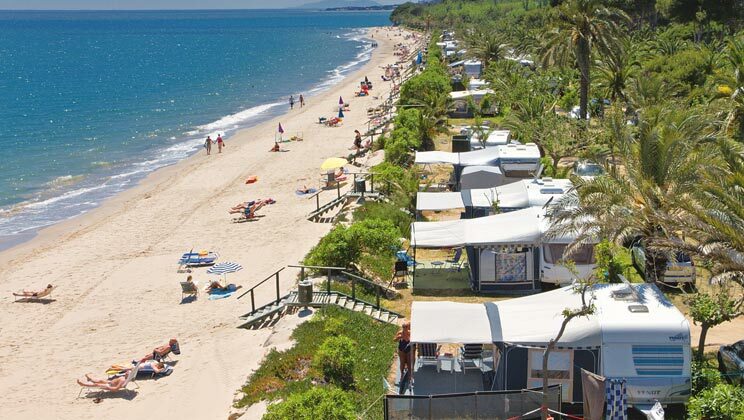 Even further afield we also advertise parks in Italy and Spain.